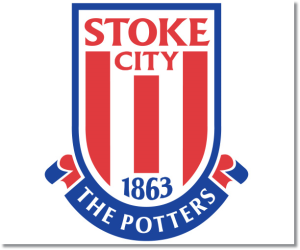 Premier League Preview for Stoke v Southampton along with Predictions for every result in the EPL. Follow up each match with results and video highlights posted later in the week. Stoke showed signs of some real fighting spirit in their travel to Manchester United in week 9. They managed to take the lead twice in the game, but were then pegged back both times and ended up losing 3-2 after seeming to switch off defensively. Those two goals increased their season tally from four to six, which is still under one goal per game. 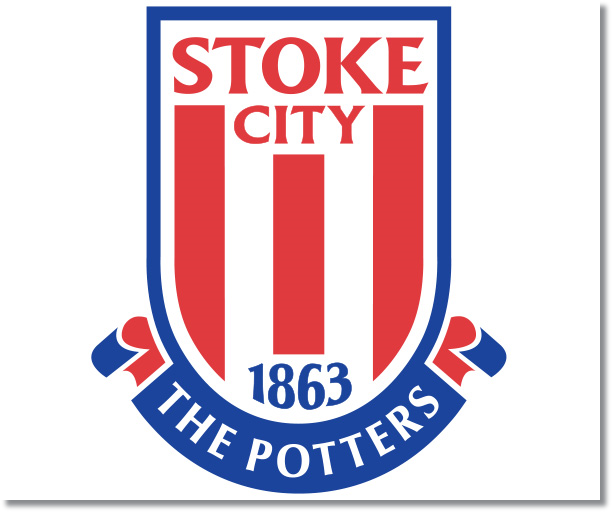 Stoke City has also failed to score in their last three home games. Southampton’s start to the season has been impressive. They have kept a clean sheet in five out of their last six matches and have allowed a league low three goals. Their high pressure, quick passing game has caught many teams unable to counter. Over their last four matches they have scored seven goals and three out of the four they have scored two. My prediction is for another Southampton win. While Stoke has the edge in their last six meetings having won three with two draws and one Southampton win, Southampton is the in-form team right now. This does not mean that Stoke should be counted out, but they will certainly need to work hard if they want to get anything out of the match.